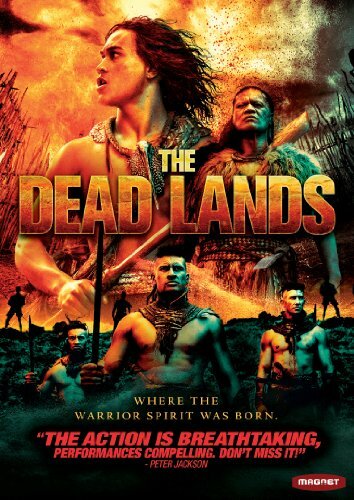 The Dead Lands, released on DVD, is an instant classic that can be compared to Akira Kurosawa’s “Seven Samurai”. 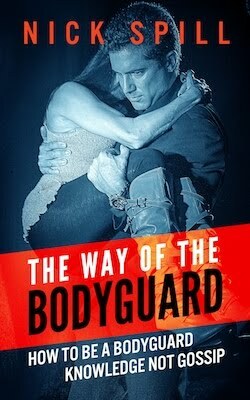 It is also a challenging film for its portrayal of violence and the warrior code. Maori warriors and samurai venerate their ancestors, believe in honorable death through combat and have sophisticated and deep beliefs. This action packed film is both extremely violent and deeply mystical. The plot points keep changing and the dialogue embraces a Shakespearean majesty that elevates the ensuring story and its inevitable bloodbath. Set in “pre-contact” times, before Europeans arrived, the film is spoken in Maori with English subtitles. Every detail looks authentic from the elaborate vocabulary, the style of dress and weaponry to the cosmological beliefs Maori lived by. The filmmakers are the first to admit they created an imagined world, as we do not know how Maori looked or acted in the 16th century. Although early European artists clearly articulated certain aspects of Maori, including their hand to hand combat weapons. Maori close combat tools, war clubs drawn by John Frederick Miller, 1769-1770. John Frederick Miller drew various types of Maori war clubs after Captain Cook’s voyage to New Zealand in 1769-1770, made from wood, stone and pounamu (greenstone). Most violent encounters involved close quarter fighting with such weapons. Maori had no access to metals before the coming of Europeans. Maori had a highly evolved form of martial arts developed in isolation. Such fighting style was similar in concept to Bram Frank’s edged weapon techniques and Filipino blade fighting that demonstrate the universality of proven methods. The warriors who triumph went on to teach another generation of their successful ways. It’s a fighting style that works. There are no fake martial arts schools. You either can fight effectively or you die in battle. The previews make the film look extremely violent. But the resulting shape of the film is both mythical and pragmatic, like Maori cosmology, the film embraces the sublime and magical yet appears very authentic and humorous at times. It helps if you have slept on a marae, know a little about Maori culture: utu, tapu, maketu, who a Tohunga is and what a Maori burial ground means, but the film stands on its own just like a sophisticated Samurai film by Kurosawa. 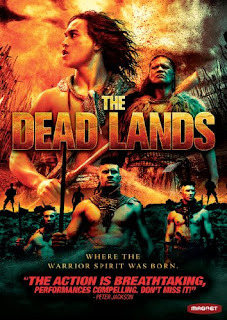 It is a must see film for any visitor to New Zealand, student of Maori history, martial artist or edge weapon enthusiast, or plain admirer of Samurai films. 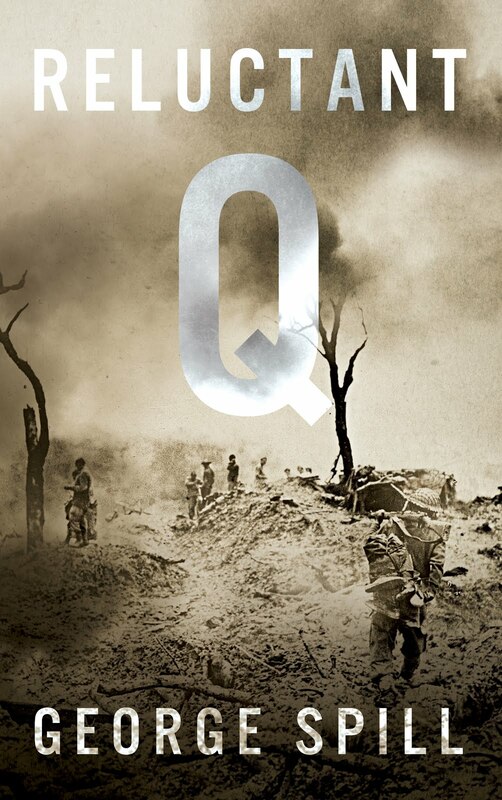 “Reluctant Q – the true story of a Quartermasters survival in the jungles of Burma in World War II” available on Amazon as paperbacks and e-books. 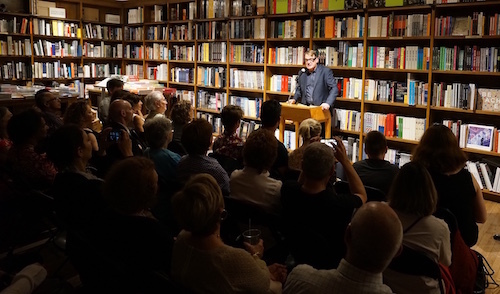 He is about to release “The Jaded Kiwi” on March 1, 2016 as a paperback and e-book, everywhere.